Spay and Neuter Kansas City offers an affordable spay and neuter program to help families in need. We are Kansas City’s only community outreach program whose mission is to end pet homelessness through preventative services. Our goal is to keep pets out of the shelters, off the streets, and in their homes. We focus on positive outcomes for all pets and the people who love them. 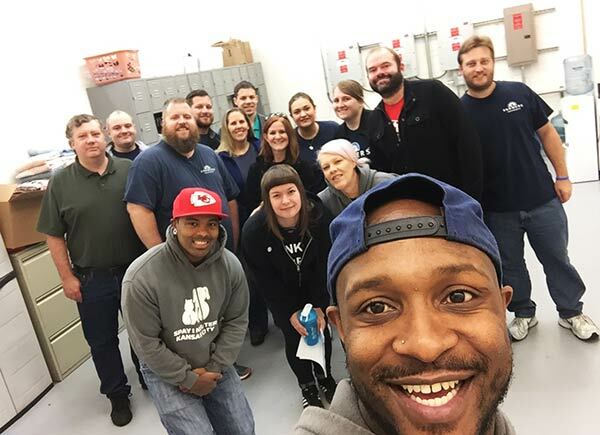 With a developed training program and the availability of continuing education classes and on-the-job training, our volunteers are given the support they need to be a successful and integral part of Team SNKC. Spay and Neuter Kansas City has volunteer opportunities for both individuals and groups.